On April 2, Azerbaijan launched a large military offensive against Armenia which resulted in dozens of soldiers being killed and several Azerbaijani tanks being destroyed. Among the civilian casualties were a 12 year-old boy, Vaghinak Grigoryan, and an elderly Armenian couple shot point-blank in their home, their ears cut off. Although Azerbaijan admitted to launching the offensive, the Organization for Security and Cooperation in Europe (OSCE) Minsk Group, tasked with finding a peaceful solution to the conflict, released yet another statement filled with platitudes calling on both sides to stop fighting. The stated objective of the Minsk Group according to their website is “to find a peaceful solution to the Nagorno-Karabakh conflict.” But, after years of failed negotiations, the organization has settled into a pattern of impotent boilerplate statements that avoid any condemnation of Azerbaijan’s increasing hostility. 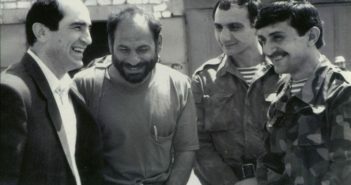 Over the past 20 years, Armenia has essentially been asked to tolerate Azerbaijan’s vicious anti-Armenian rhetoric, attacks on civilians in the Tavush region of Armenia, regular breaches of the ceasefire agreement, and the release of an Azerbaijani axe murderer, who killed Armenian Lieutenant Gurgen Margaryan, by a member of the OSCE, Hungary. The OSCE is not alone in doling out tepid statements about how both sides need to stay calm: the United Nations, European Union, United States, and Russia have all made similarly inert pronouncements. Azerbaijan’s dictator, Ilham Aliyev, was even given the honor of meeting with US Vice President Joe Biden and US Secretary of State John Kerry on the sidelines of this year’s Nuclear Security Summit. Free from reprimand or consequence, Azerbaijan has brashly increased its attacks on Armenian civilian populations and military posts. In December 2015, it used heavy artillery against Armenia for the first time in 20 years. 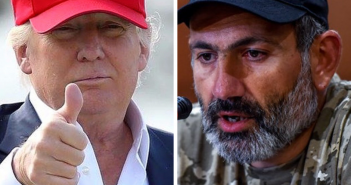 The latest offensive is the largest military operation since the Artsakh War for Independence ended in 1994. Armenia’s authorities have rightly not bought into the diplomatic doublespeak from the OSCE, other international organizations, and nations which have extolled the virtues of a peaceful end to the violence while appeasing the evident belligerent, Azerbaijan. 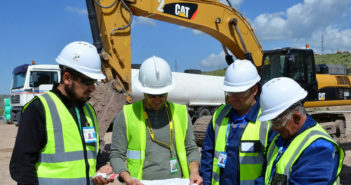 By keeping apace with the arms race necessitated by Azerbaijan’s wild military spending, Armenia has ably countered any enemy incursions into its territory. Under the guise of maintaining balance, the OSCE – and by extension, the international community – have reinforced their role as enablers of unprovoked Azerbaijani violence toward Armenians. If the OSCE believed in the Minsk Process, it would forcefully require Azerbaijan to adhere to the principle of peace. Because it doesn’t, Azerbaijan pays the Minsk Process lip service but continues its aberrant behavior, violently attacking Armenians. And, while Armenia consistently insists on a peaceful resolution to the conflict, it prepares and defends itself militarily because it cannot depend on the Minsk Process to hold Azerbaijan to account. 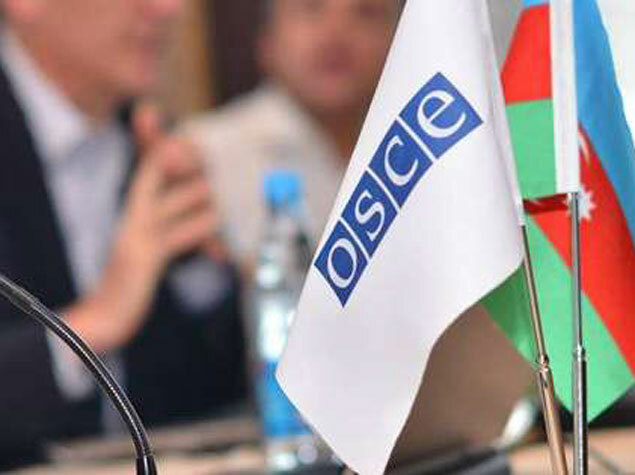 The OSCE’s timid response to clear and admitted violations of the peace process in the interest of appeasing Azerbaijan have increased the likelihood of war, a contravention of the Minsk Group’s self-proclaimed mission. And, after over twenty years of maintaining appearances, it’s time for it to be declared what it is: a failure.